Whether you prefer the Western or English discipline we can assist in training your horse to improve responsiveness. 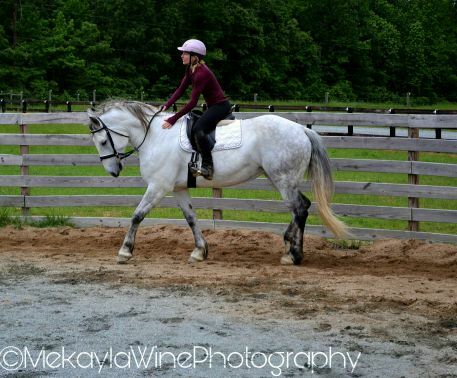 With proper training your horse will perform as expected when it matters, be it during practice or during competition. We aim to bridge the gap between equine and owner in a calm and relaxing way by establishing clear communication. We encourage the horse to respond positively to your requests and when they do so, you reward them for their efforts. We have over 20 years of experience. Whether you are a first time rider or an experience veteran, our staff will be able to evaluate your skills and help teach you how to communicate with your horse. All horse owners from time to time experience a difficulty in communicating with their horse. Great horse training always uses good communication, therefore our aim is to teach you a clear approach to connecting with your horse. No matter the weather, our trainer can still work with your horse at Shooting Star. 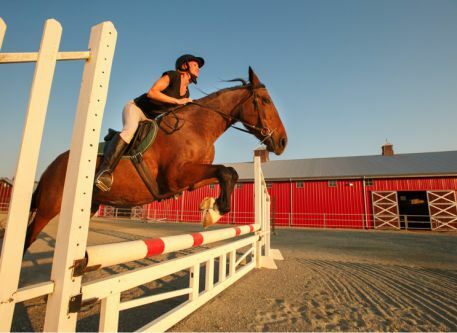 With our spacious indoor facility and our outdoor arena, there are never limitations based on inclement weather. A well-trained horse increases the value of the equine. 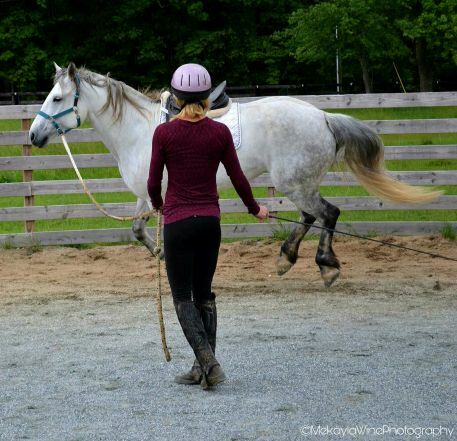 Taking training lessons and developing your horse’s skills will increase the value of your horse.